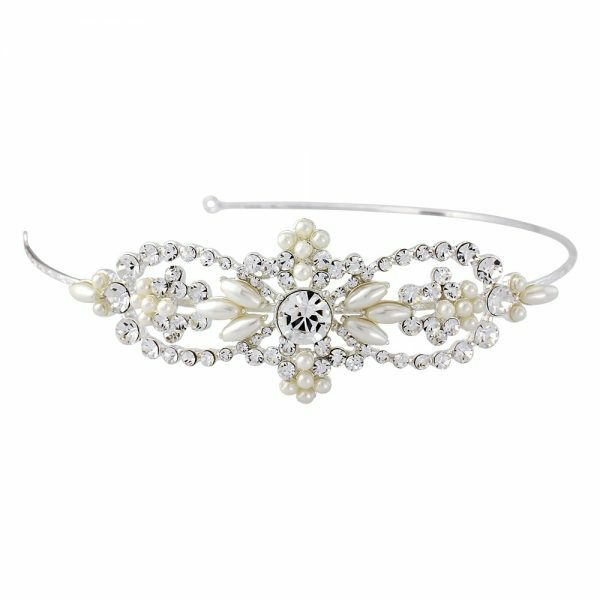 Ivory and Co Lucille Headband. 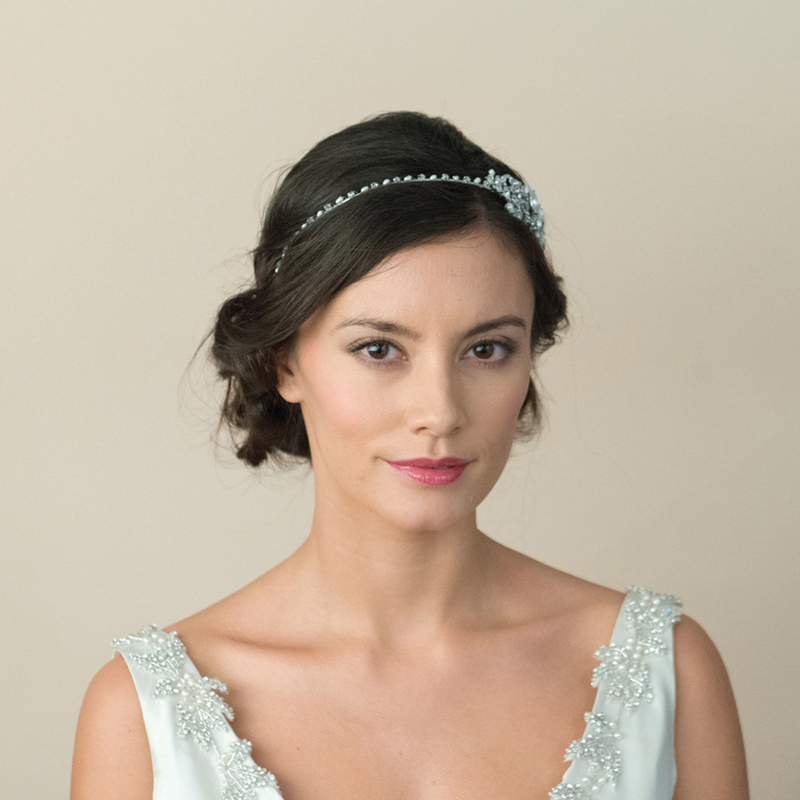 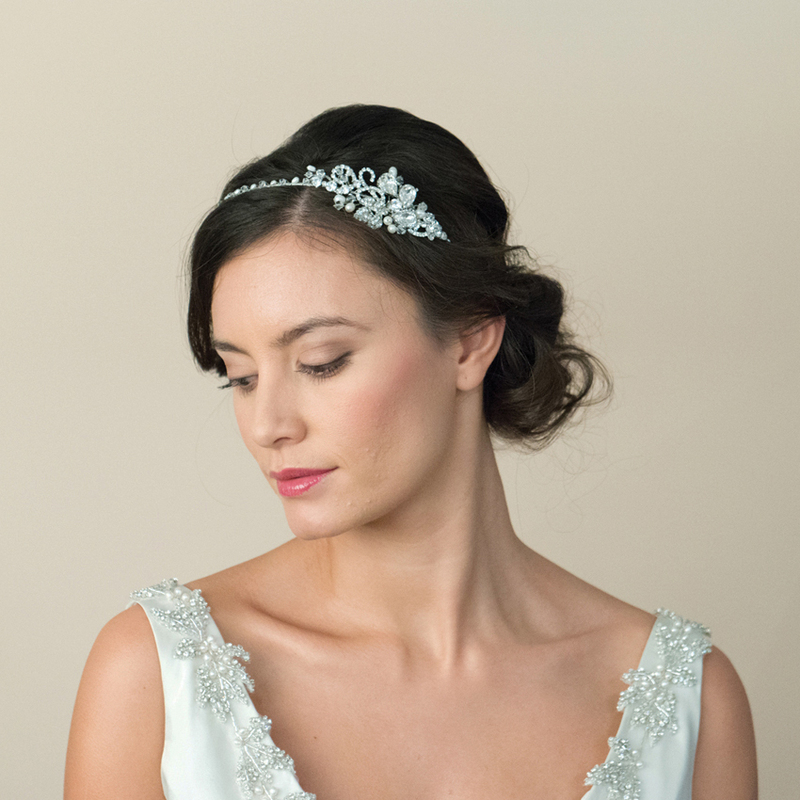 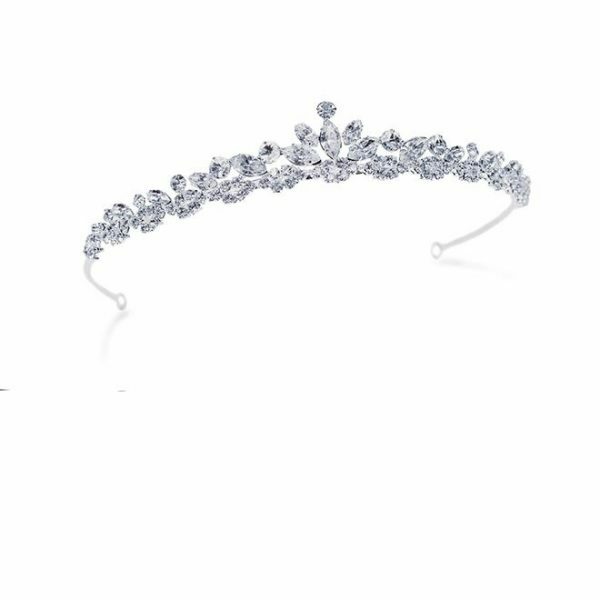 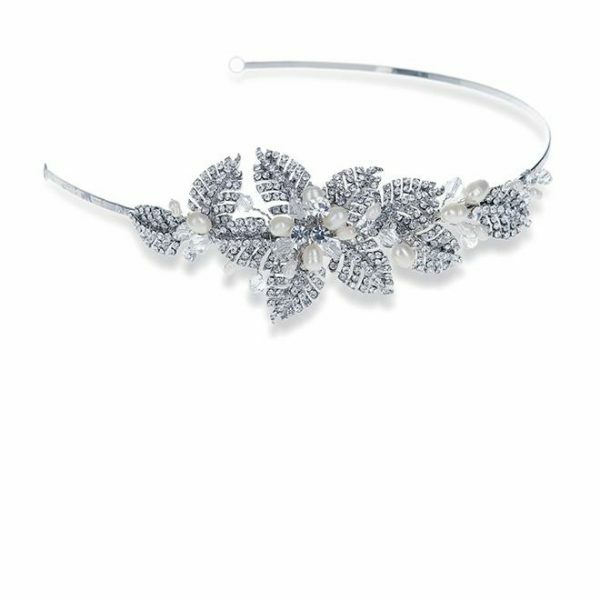 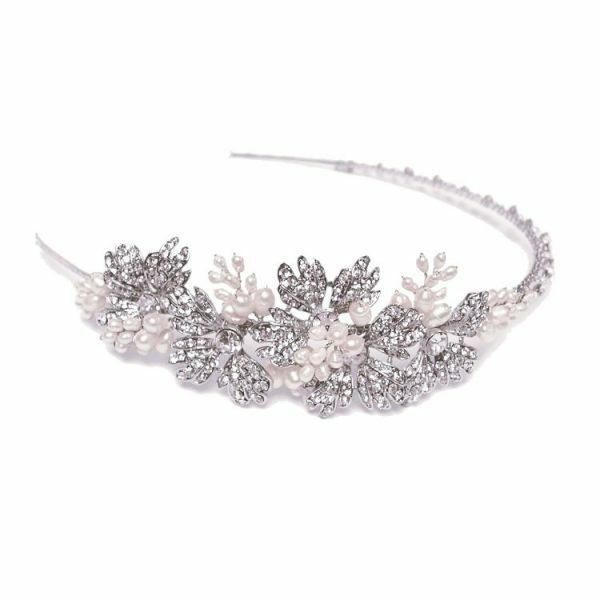 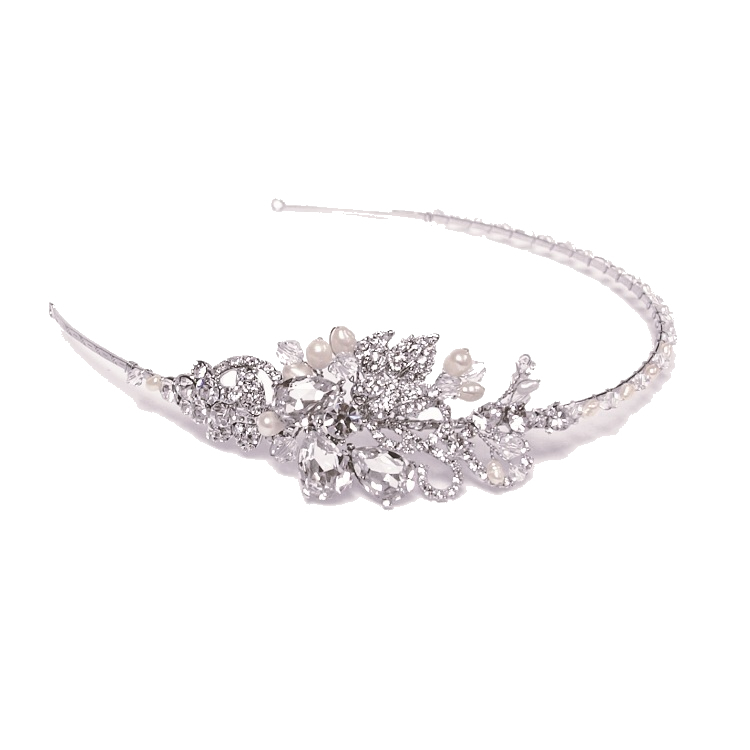 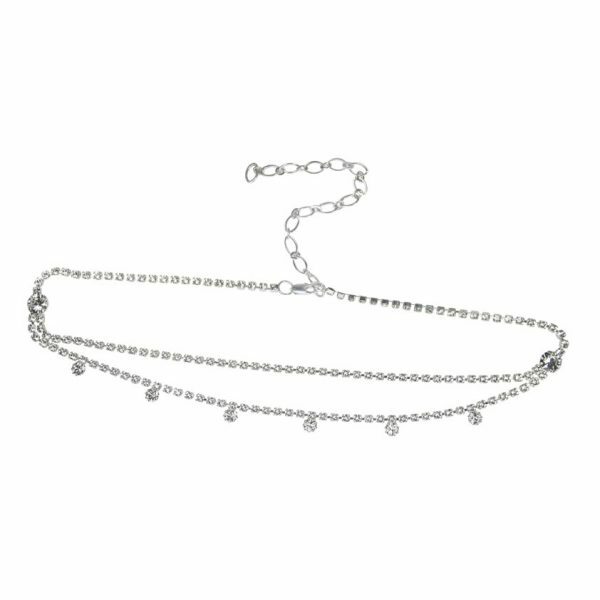 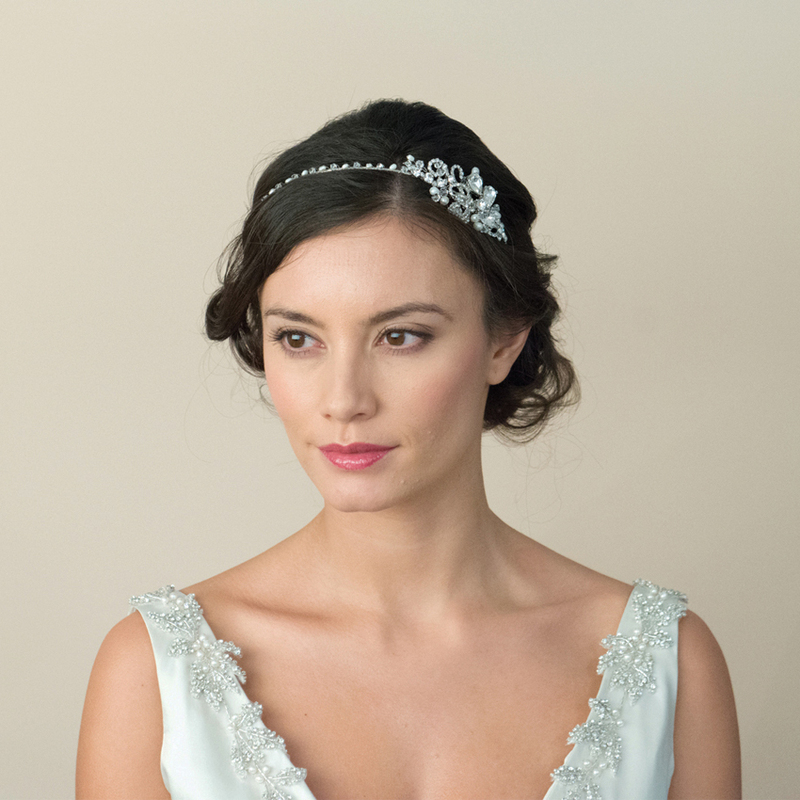 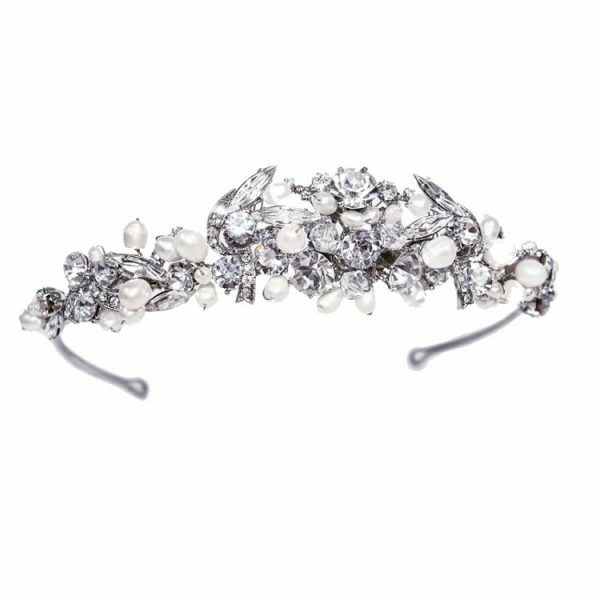 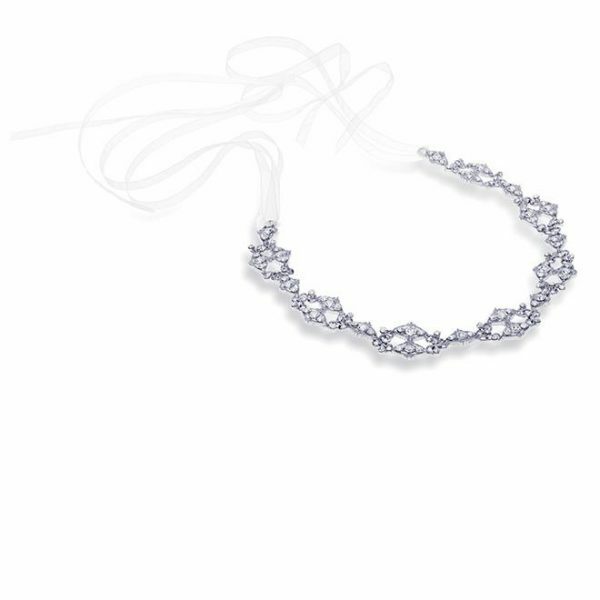 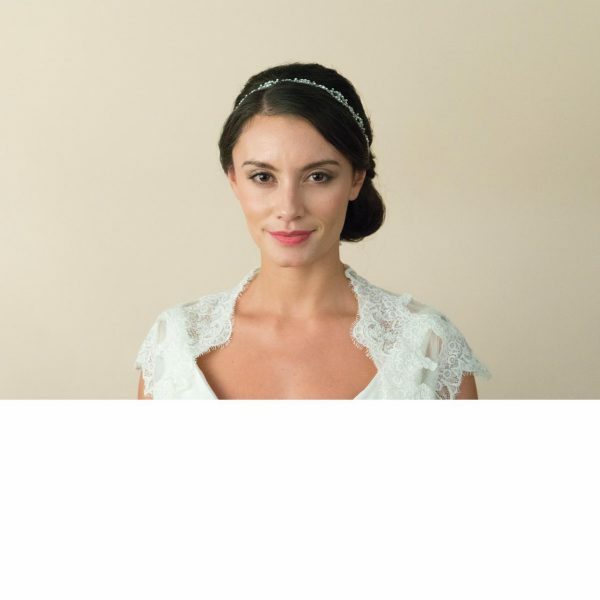 An elegant, pearl and crystal headband with intricate, but comparatively subtle detailing. 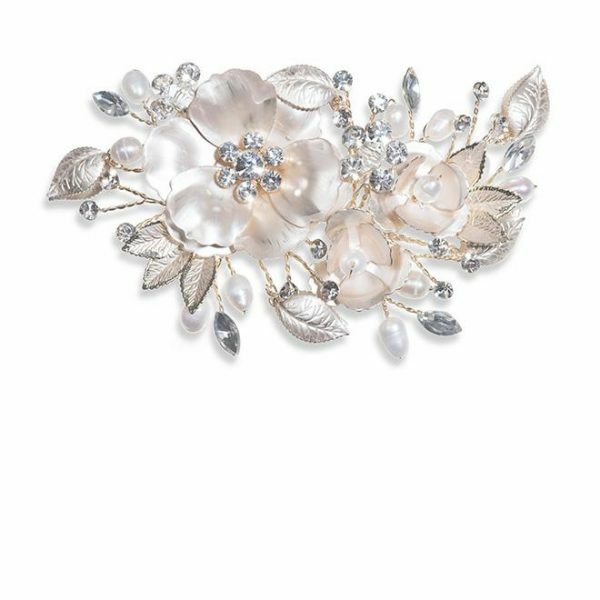 Lustrous freshwater pearls are offset against bold, teardrop crystals and a vintage-style crystal leaf design. 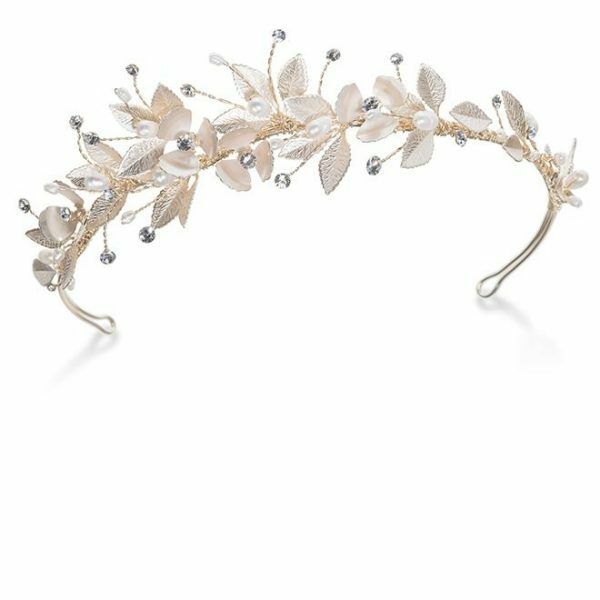 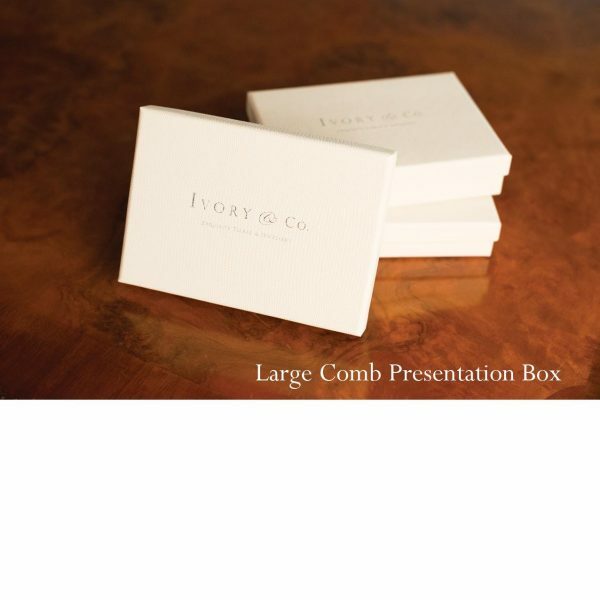 Beautiful, luxury hairpiece by this popular brand. 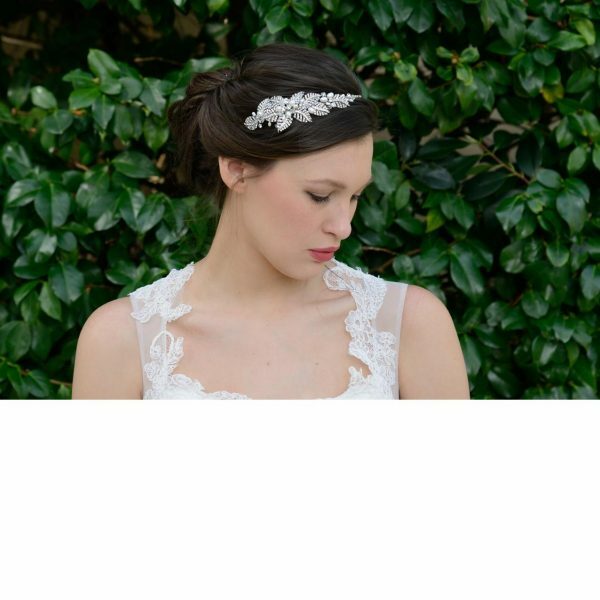 The Lucille is a stunning addition to an amazing collection!